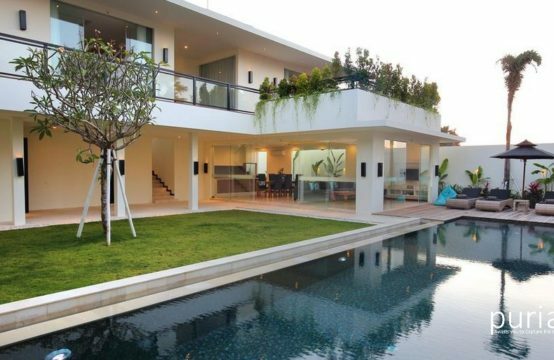 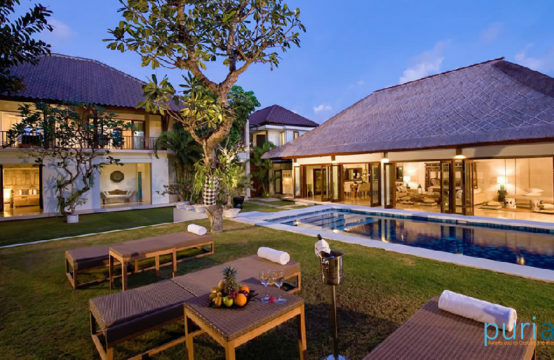 Experience the top of the line night lifestyle in this north Kuta area. 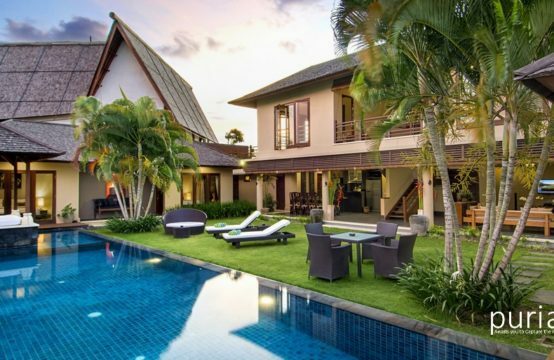 Located 30 minutes from the airport, you can spend the day between the white sand beach, shopping in rows of boutiques, dining in chic and stylish restaurants offering international delicacies and partying in stylish night clubs all around Jalan Oberoi. 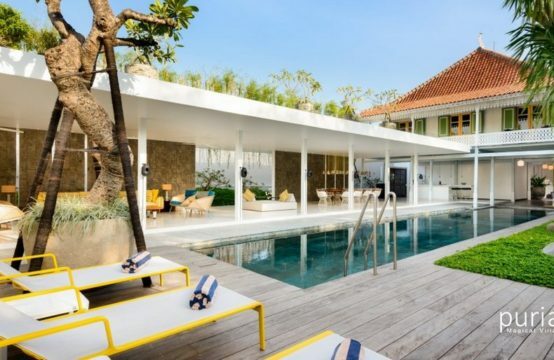 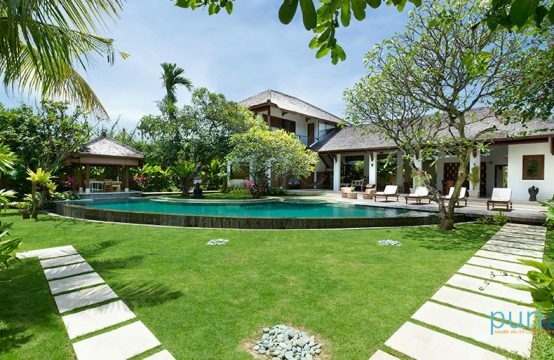 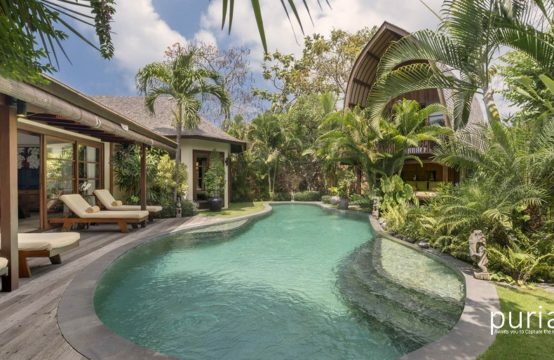 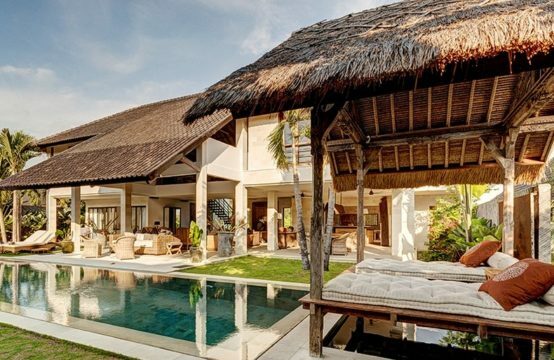 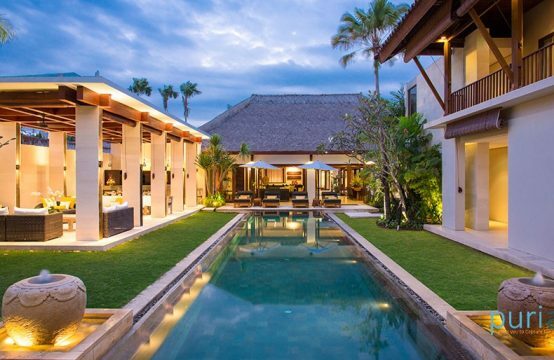 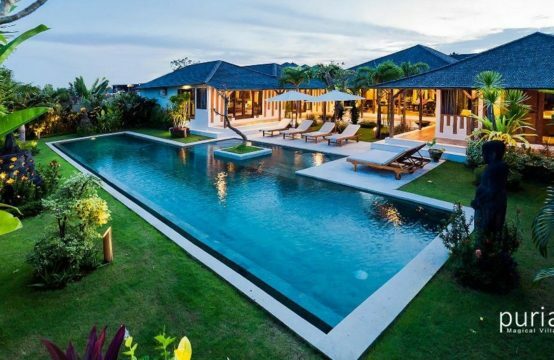 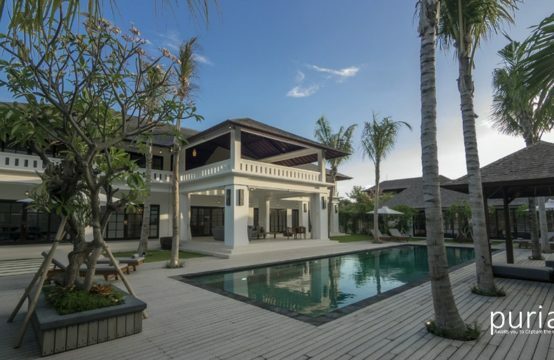 Seminyak is convenient for tourists and, you can easily find convenience store, various kinds of entertainment, and of course, Luxury Villas Seminyak to stay in.